CCL acts as air-freight forwarding company in collaboration with renowned airlines. We do this from your location (or storage) to the final destination of your consignee. This means that we can take care of all aspects of both export from the UK and China to Kenya and import. In the most efficient manner, we take care of an air-freight shipment within 24 hours after request. Due to our direct partnership with the airlines, air freight does not have to be much more expensive than sea freight. Obviously, it is many times faster. CCL team have over 25 years of expertise in the field of air freight. As a result, we can realise any logistics process. We transport your goods professionally from house to house. The added value of a forwarding company helping you with air-freight shipments is unambiguous. Air freight encompasses more than just loading your goods on board a cargo plane. It is our job to support and relieve you. We help with any customs operations and all the other necessary paperwork. As an international forwarding company, we are happy to do this worldwide in partnership with our network. Proper documentation is extremely important in air freight. For example, some countries apply strict rules to the import of natural products. 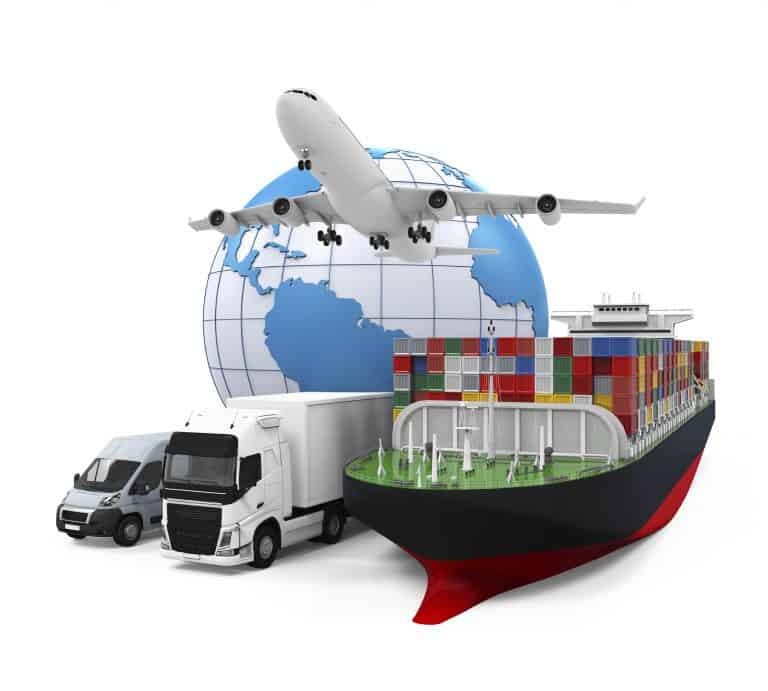 The documents of your cargo determine whether your freight is admitted to the country. If desired, CCL can take care of this process for you. This way, you can be sure that your air freight is always handled correctly. Once arrived at the destination airport, the process continues. CCL and its partner Airlines have a network of agents throughout the countries. CCL collaborate with the leading airlines to transport every type of goods as efficiently as possible. We organise your air freight with both direct connections or full charter flights. Moreover, we make it possible to transport your goods further than the arrival at the port of destination. Together with our partners, we ensure that your goods arrive at the place of their final destination. Kenya, Kuwait, the UAE, Saudi Arabia, Oman, Bahrain, or Qatar. We have dedicated teams on the ground throughout the Middle East to serve your needs and fulfil them. Our London facility is easily accessible for drop off, but we’ve also made it easy for you to simply ship your parcel to us for processing through to the shipping destination.